Marburn Academy was founded in 1981 by a group of visionary parents, educators, and civic leaders. These individuals saw our community’s need for a school that would provide effective instruction for bright students whose learning differences prevented them from succeeding in traditional school programs. Marburn Academy serves students with average and above intelligence who have been unable to learn in their previous schools due to difficulties often labeled as learning disabilities. 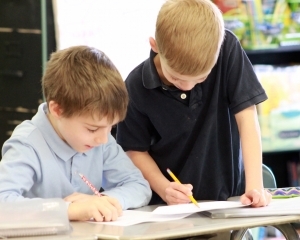 A staff of highly trained teachers, specialists, and professionals instruct students from more than 34 Central Ohio communities in primary through High School grades. The school is now located right off of Route 161 in New Albany at 9555 Johnstown Road, New Albany, Ohio 43054. The Ohio Department of Education accepts this accreditation and recognizes Marburn Academy as an independent 1–12, non-public school. 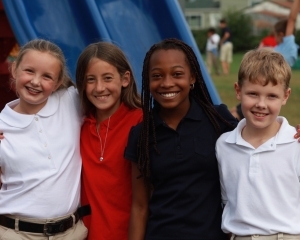 Marburn Academy is also a member of the National Association of Independent Schools (NAIS) and the Ohio Association of Independent Schools (OAIS). 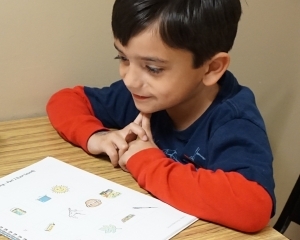 Marburn Academy is one of only 15 schools in the nation to have its language instruction program accredited by the Academy of Orton-Gillingham Practitioners and Educators (AOGPE). Marburn Academy is also recognized as an approved provider for the Ohio Jon Peterson and Autism Scholarship Programs. Apple Distinguished School for 2018–2021.